Guillaume Benoit, an agronomist and forest engineer, has been Director of the Blue Plan since 1998. Aline Comeau, a specialist on water management issues, was the Scientific Director of the Blue Plan from 1998 to 2004. 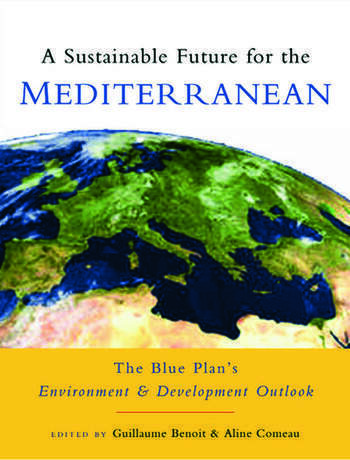 The book is the main outcome of Blue Plan prospective studies within the framework of the Mediterranean Action Plan.